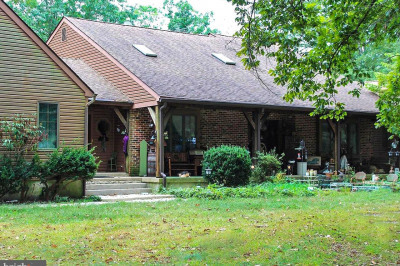 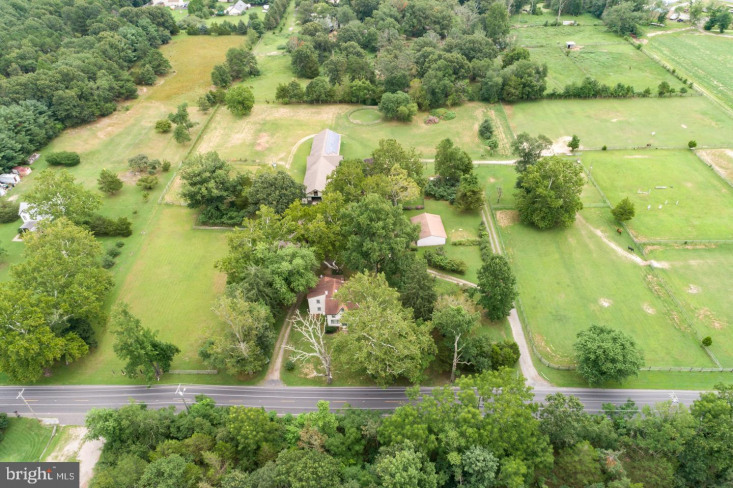 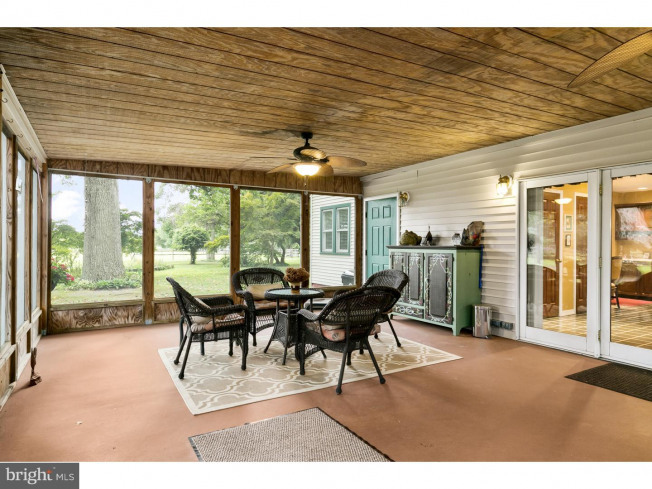 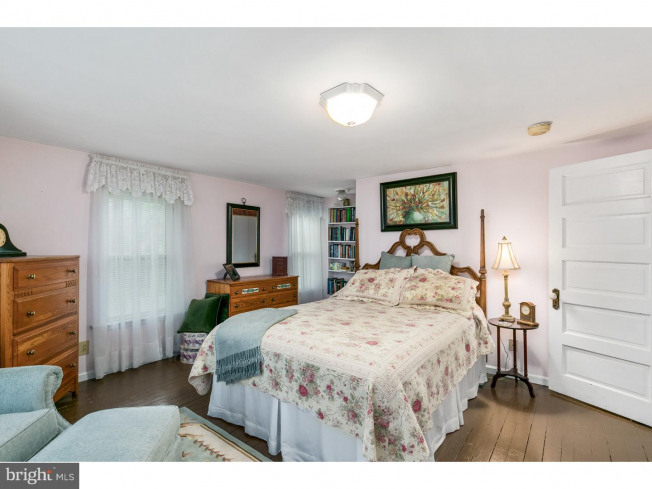 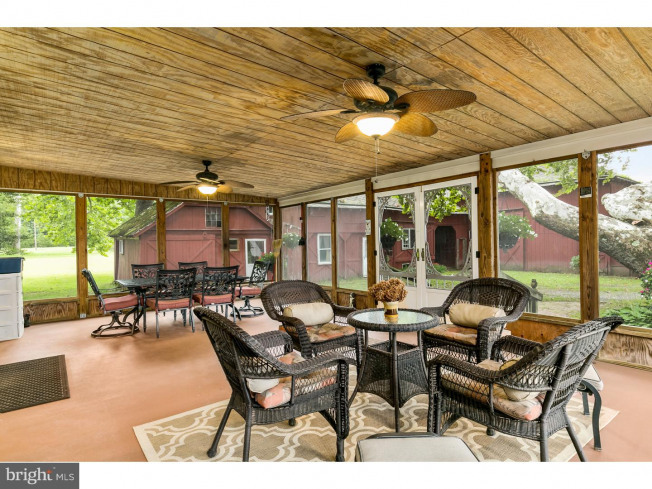 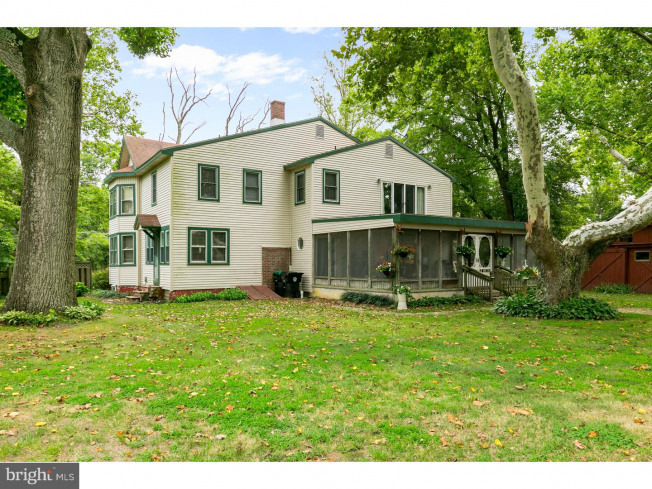 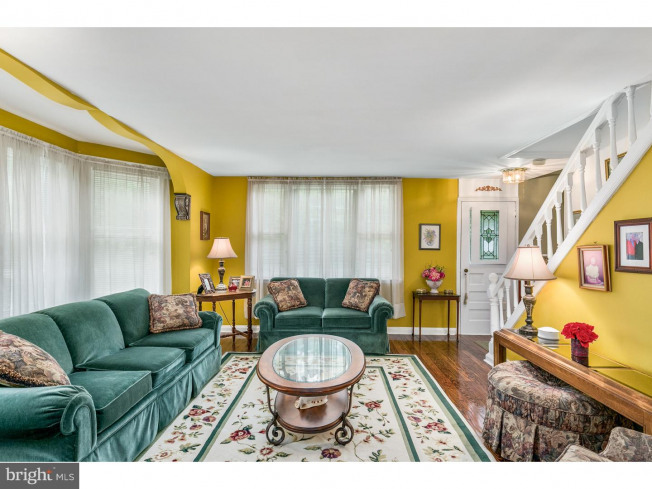 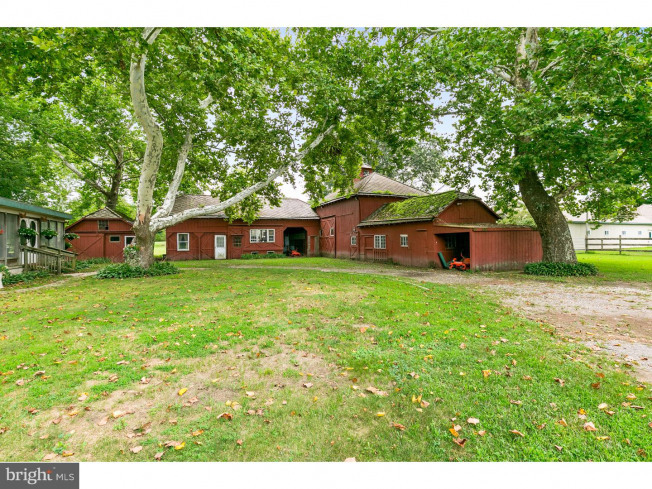 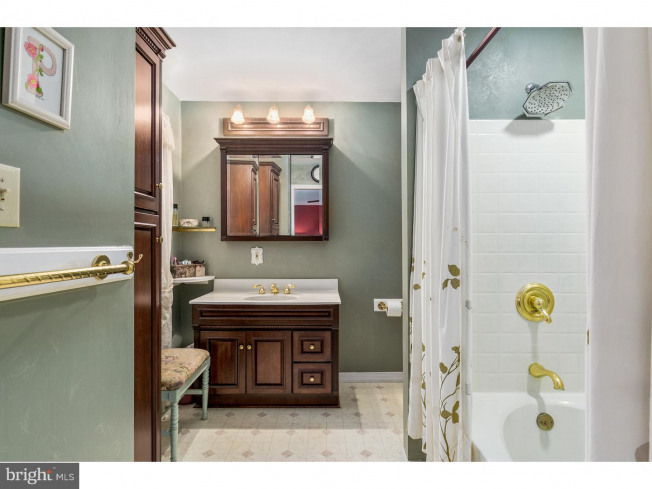 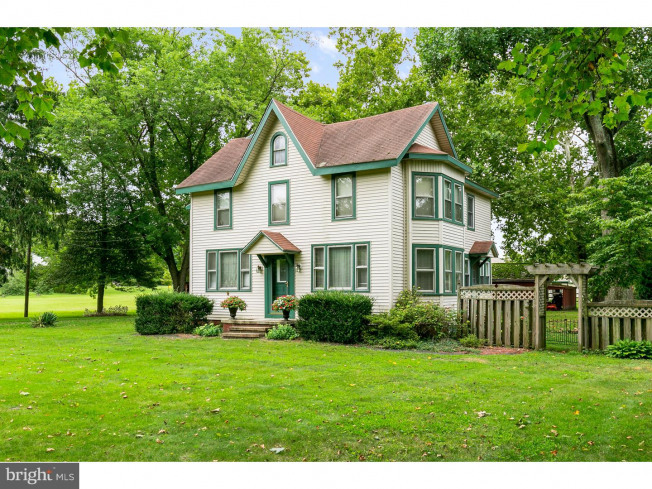 Beautifully Restored Colonial Farm House with 3 bedrooms and 2.5 baths on 9.56 acres of land. 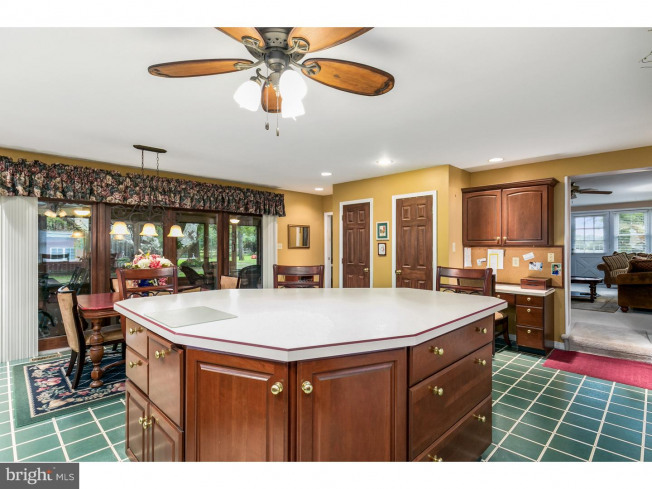 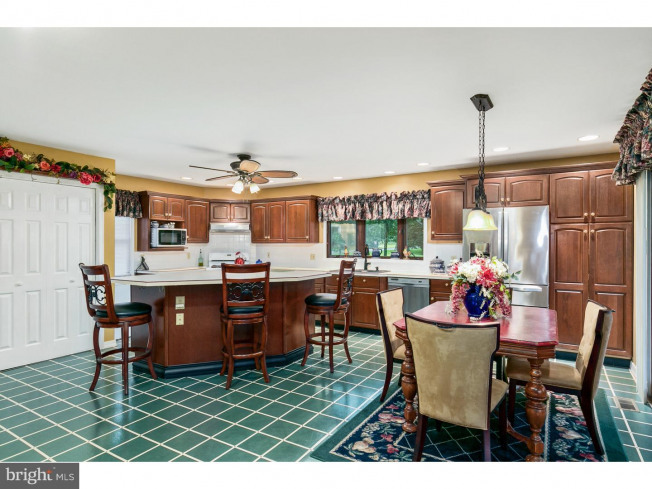 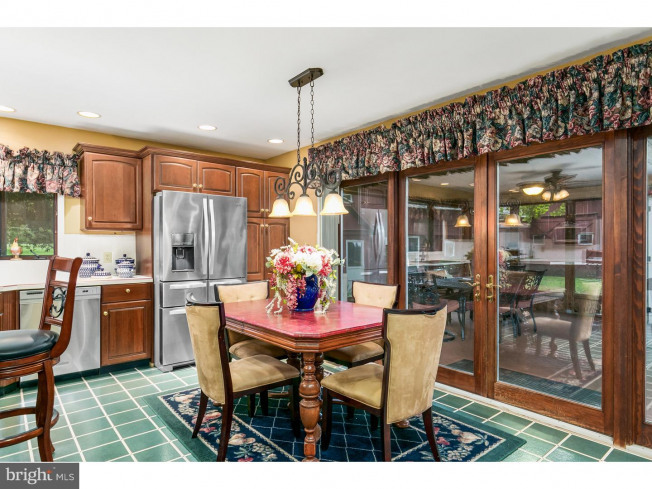 The home offers a large kitchen with newer appliances and large center island which flows right into a screened in porch for morning coffee. 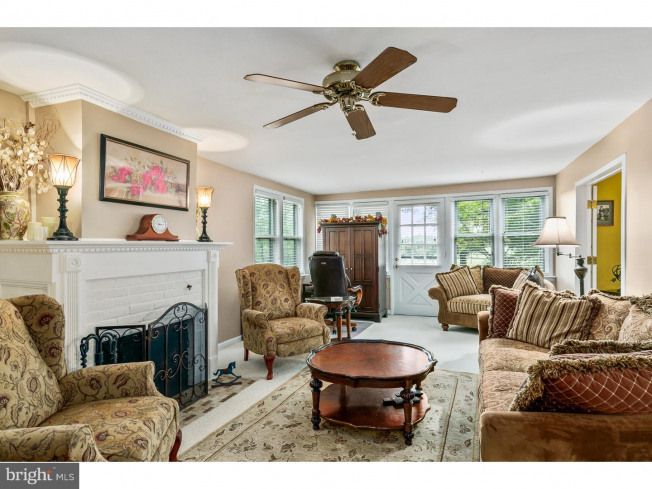 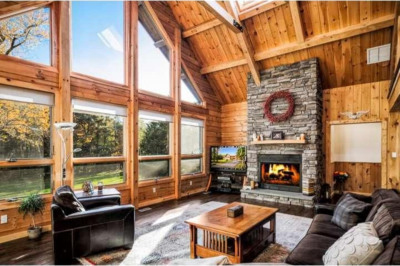 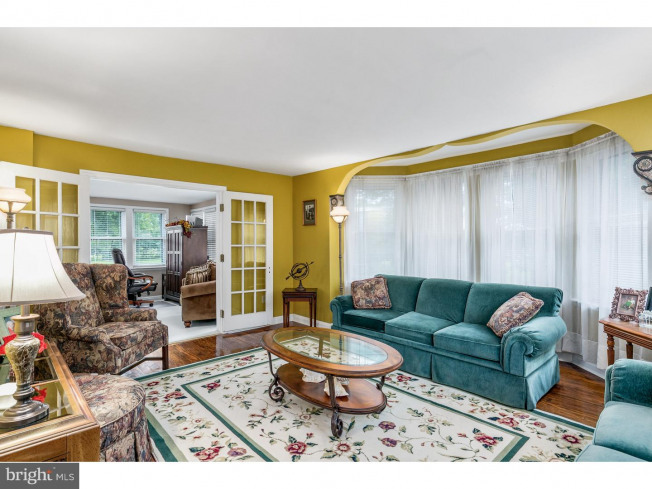 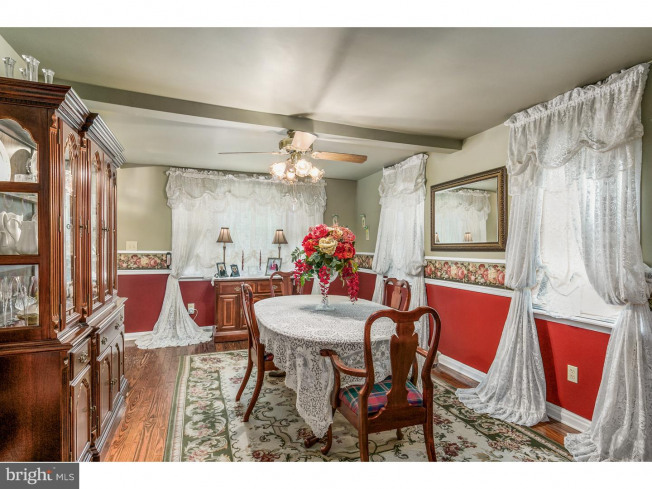 Very lovely Family room with fireplace and large living room for those holiday gatherings. 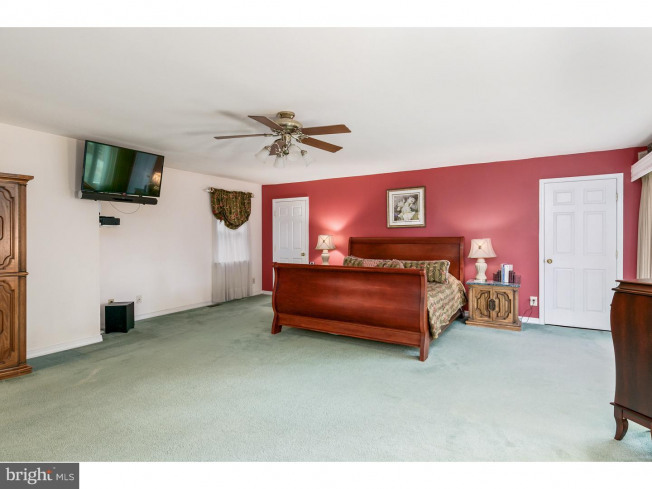 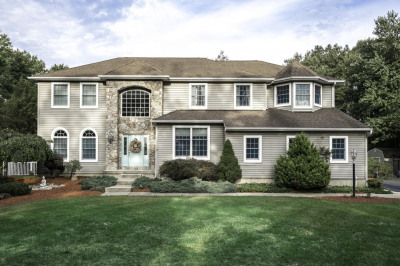 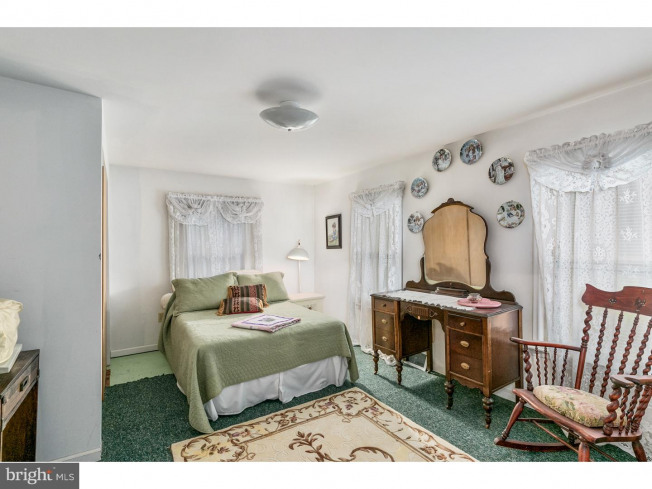 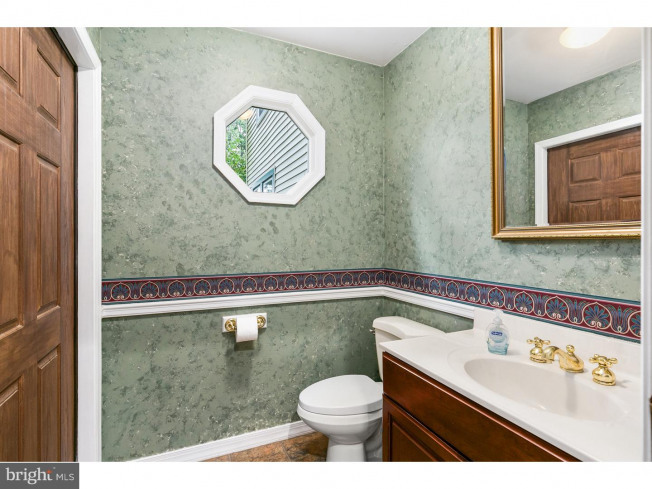 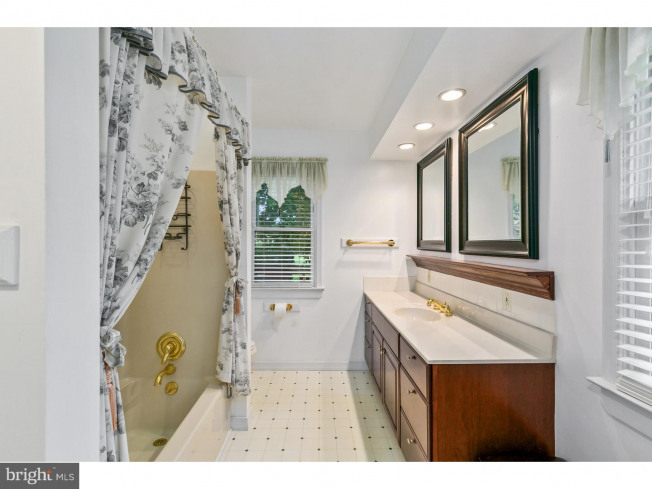 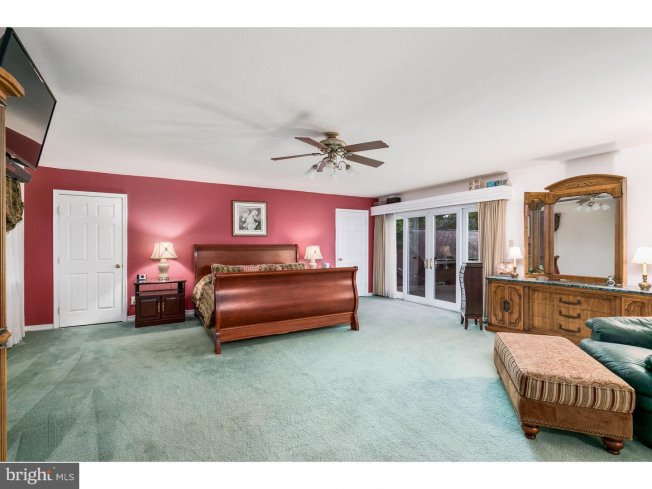 Huge master suite with with 2 walk-in closets and 2 additional good size bedrooms. 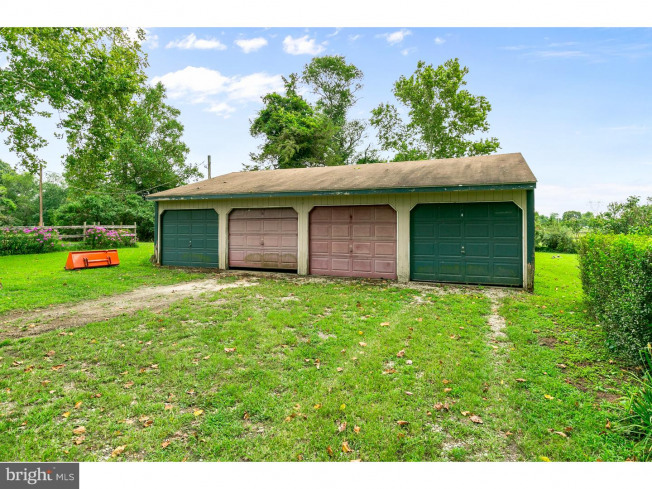 Outside there is a 4 car garage, 45 x 30 for that mechanic or additional storage. 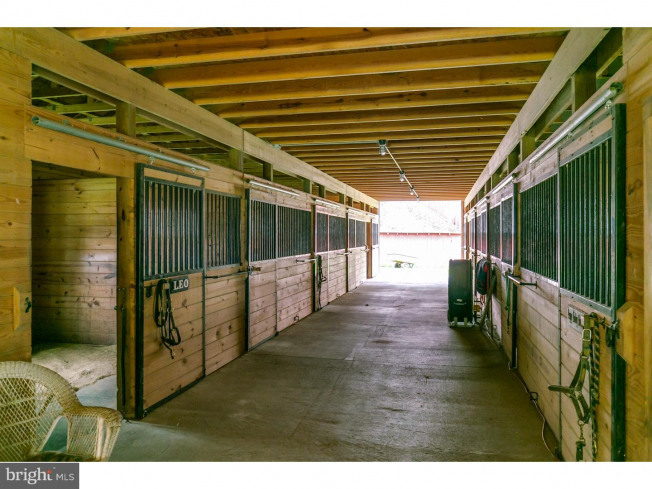 The other outbuildings add additional storage of 14, 000 sq ft. 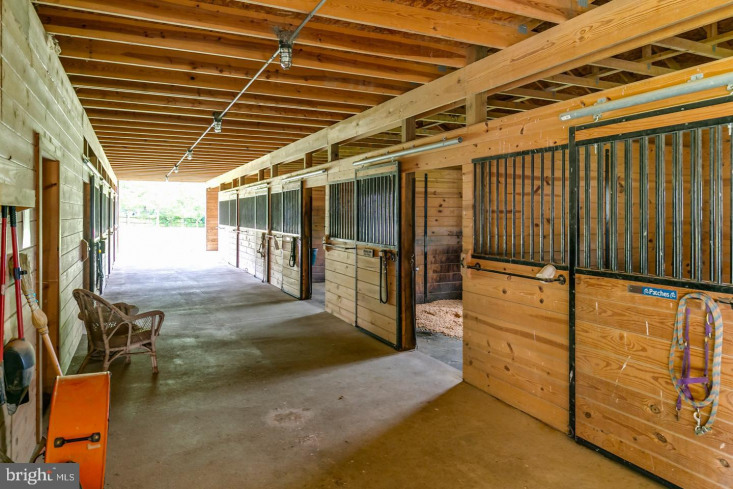 There is also a 19 stall barn with concrete center aisle with 2 tack rooms, wash stall and office. 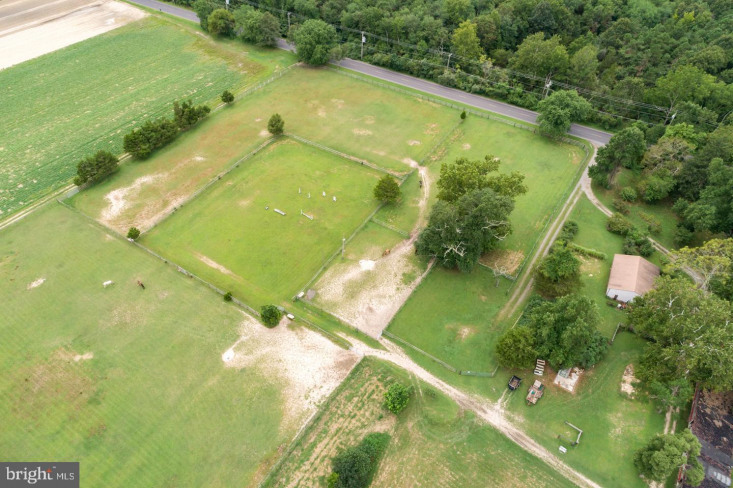 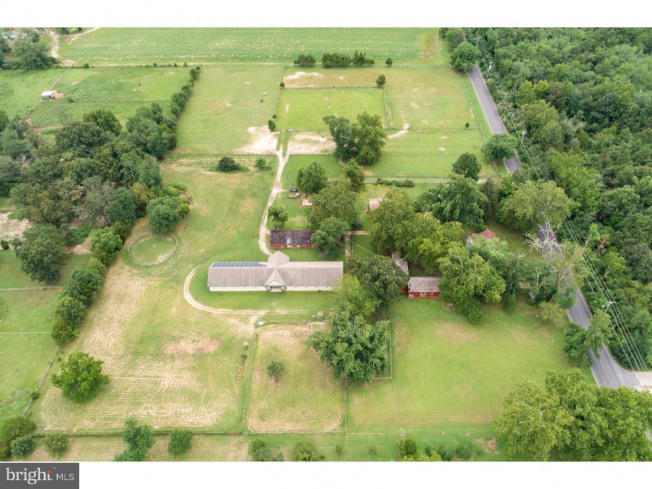 The farm offers a 60 ft round pen and 200 x 200 riding area. 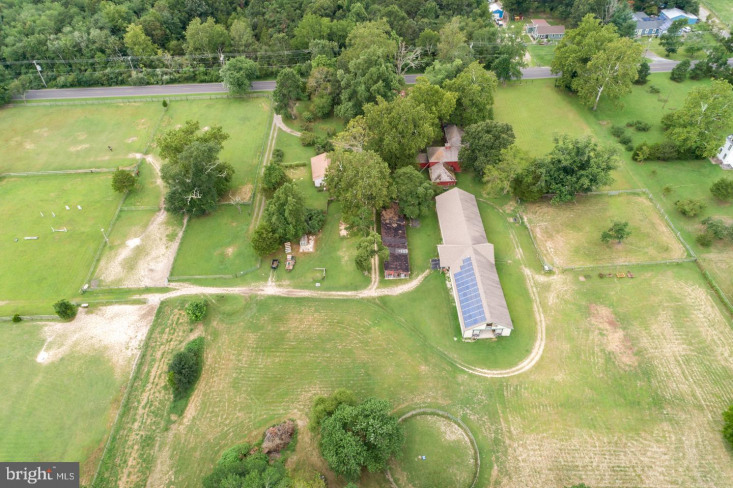 Plenty of grass filled paddocks with water and electric. 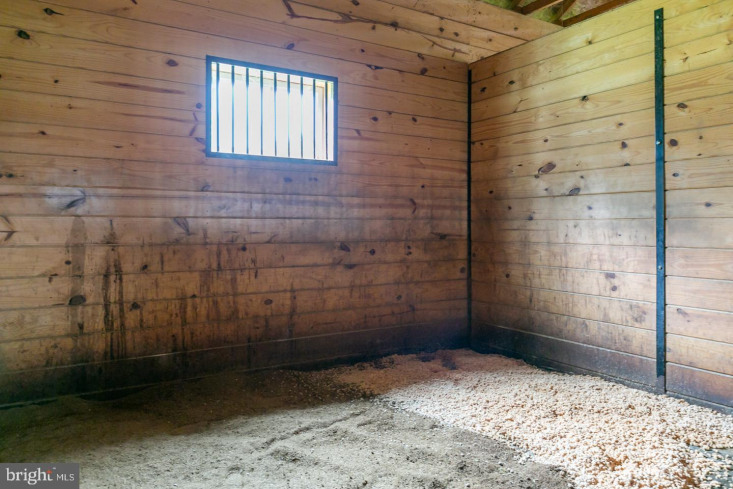 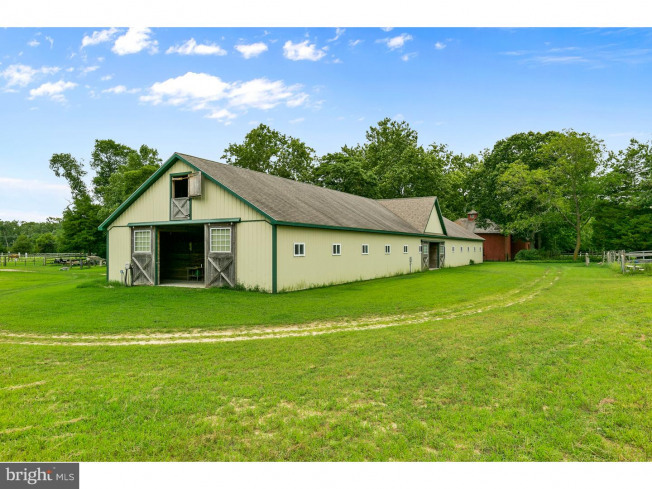 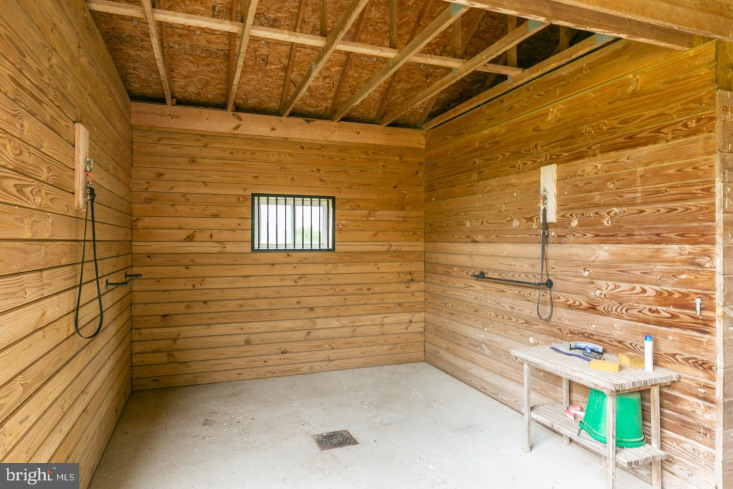 The farm is currently a boarding stable and would be great for lessons as well. 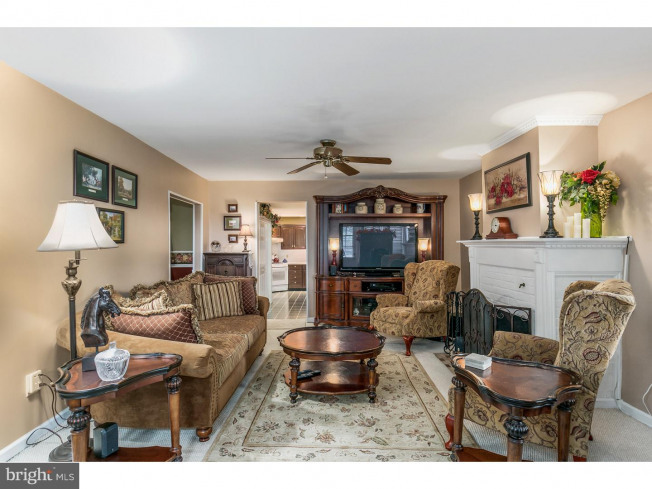 Motivated Seller's..Make An Offer!! 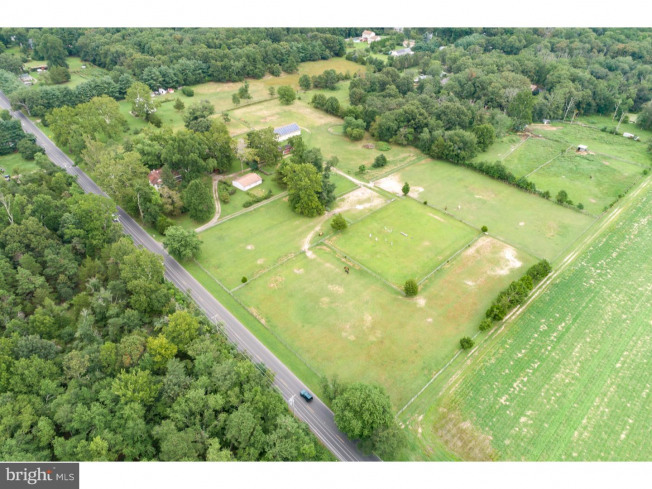 The township is in the process of a reassessment of the property..